Dark Horse continues an ongoing series of high-quality, affordable, molded plastic figures of the most-asked-for characters. 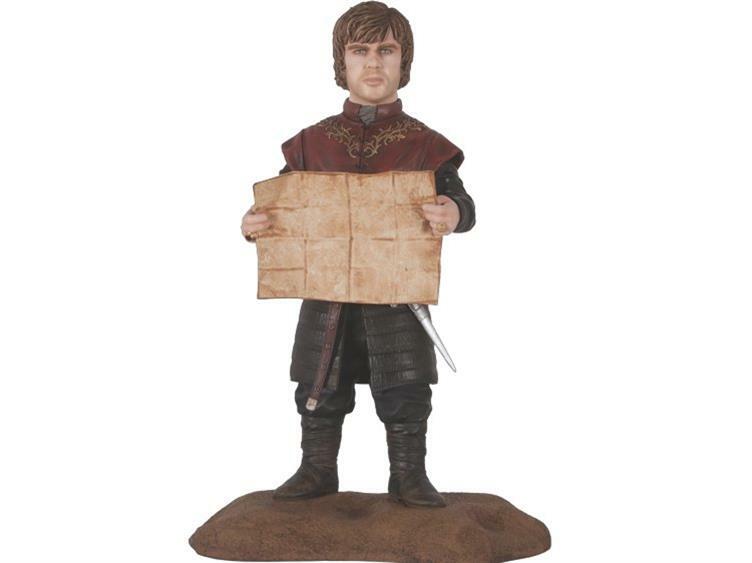 The Tyrion Lannister figure measures 6" tall, and is based on the likeness of the actor from the HBO series. 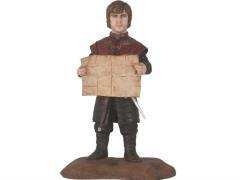 The paint application is of the highest standards, reproducing the nuances of the character's likeness and costume. Presented in a deluxe window box packaging echoing the HBO series' graphic design.